We hope everyone had a wonderful Thanksgiving! Today's Sunday Freebie is Finally Here! 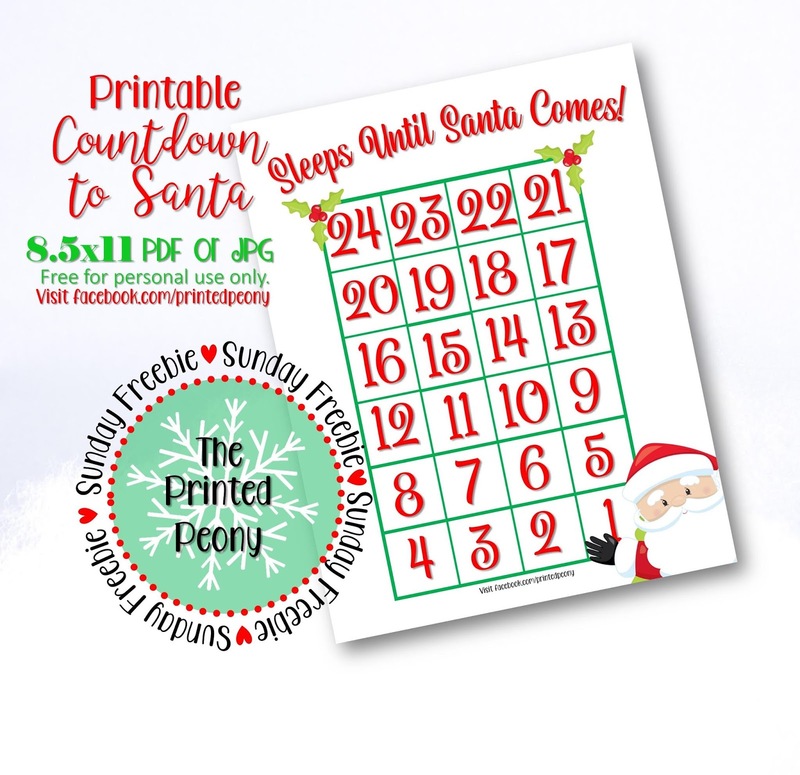 Our Printable Santa Countdown. 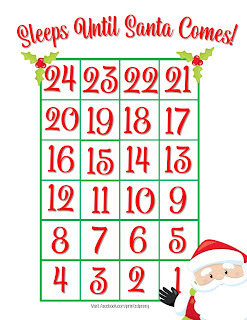 If your little ones are anything like ours they are already counting down the days! 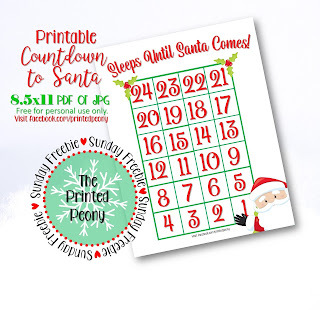 You can download your Countdown to Santa Printable today for a fun and easy way to count down to Christmas day. 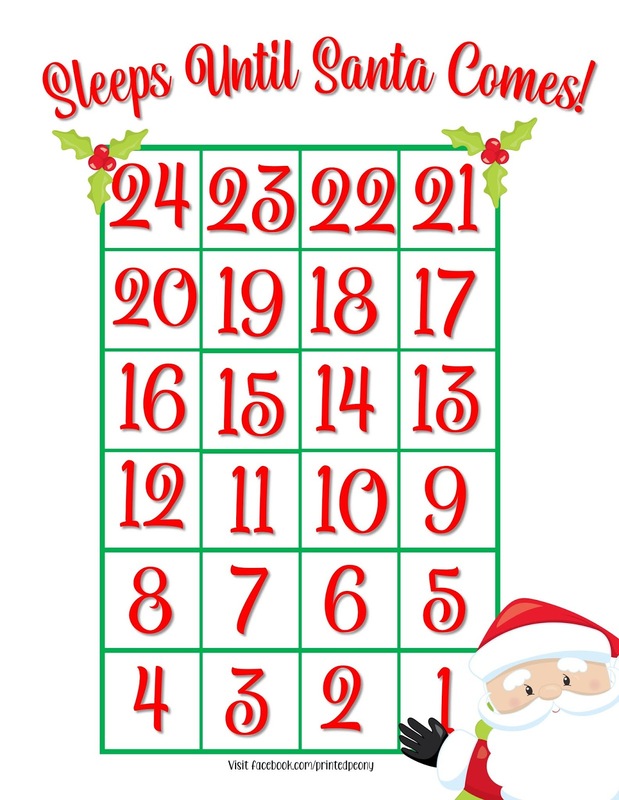 Ready to print and available in jpg or pdf format.